Are you prepared when an emergency happens? 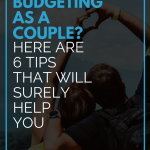 You may have already mastered doing your budget all but what if an emergency happens? What if you lose your job today? What if your car or a major home appliance breaks? What if your house gets hit by a flood or other natural calamities? When things like these happen, we tend to borrow from other people or from credit card companies. These will result in increased debts which you can avoid by having an emergency fund. We never know what tomorrow may bring so it’s always best to be ready. 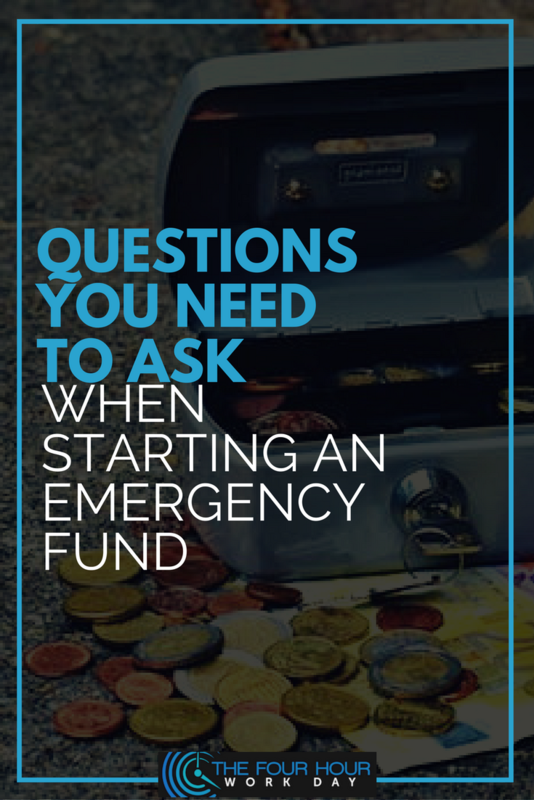 But how do you actually start an emergency fund? 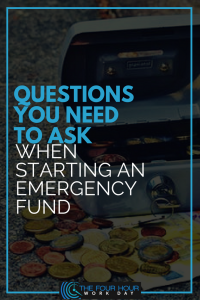 To answer that, here are questions you need to ask yourself first to set up an emergency fund you can rely on when you need it. It’s recommended to save at least three to six months worth of living expenses. But it is really up to you to decide on how much will make you feel comfortable and feel secure in case of future uncertainties. 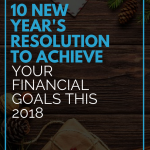 Get a piece of paper and list down ALL your expenses. Sum up your monthly utility bills, transportation cost, food budget, insurance, mortgages, and all other expenses. Have an estimate of your non-recurring expenses also like movie tickets, unexpected meetings, dinner, or shopping allowances. Be honest when listing the cost because this will determine how much you need to save. If you have decided to save for three months’ worth of emergency fund, multiply the total amount of your expenses to three. For example, if your monthly expenses are $2000, multiply that to three. 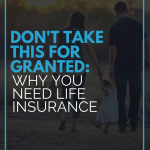 This means you have to set aside $6000 dollars for your emergency fund. How long do you plan to complete my emergency fund? Set a realistic time frame. Saving seems hard especially when most of your earnings go directly to expenses. You may start with a small amount until you develop the habit. Increase savings as you go along until you reach the amount you’ve set for the fund. What expenses can you cut down? Definitely, you have to make some budget cuts. Are you a Netflix or a cable subscriber but rarely use them? Perhaps it is time to unsubscribe. Do you regularly drink at a bar? Consider cutting down on bar visits. 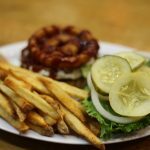 In the end, this is for a healthier you, and a healthier pocket. Frequent to malls? Avoid impulse buying and think twice before buying a certain item. Save electricity. Turn the lights off when not needed. Walk or bike your way to work. Use public transportation. It is way cheaper than using your own car. Try carpooling. This will cut down your commuting cost. Eat at home instead of having lunch or dinner at restaurants. Cook your own food. Make a grocery list to avoid buying unnecessary goods. You may also want to look for other sources of income by getting a part-time online or offline job. How will you manage your emergency fund? 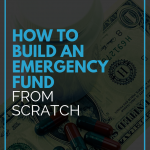 Emergency funds should always be accessible in case of unforeseen events. After all, this is intended for an emergency. It is best if it stays in your regular savings account. 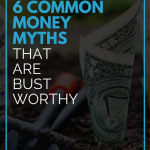 But if you like to put your fund to other options like money market fund or mutual funds, make sure that you know how to withdraw it easily if the need arises. Open a new account particularly for your emergency fund. Schedule automatic deposits so you won’t forget it. You may have a part of your payroll to be transferred directly to your emergency fund to skip going to banks every month. Make sure you will not use this for any other purpose aside for emergencies. How will you keep going? Focus on your goals. Always remind yourself why do you need this. Saving takes a lot of sacrifices and discipline but it is always worth it. Reward yourself at least when you reach a milestone. For example, you have reached your one month’s worth of savings, celebrate giving yourself a simple treat. Having an emergency fund is a good indicator of financial wellness. Start saving for one. Work hard for it. And then congratulate yourself for a job well done.